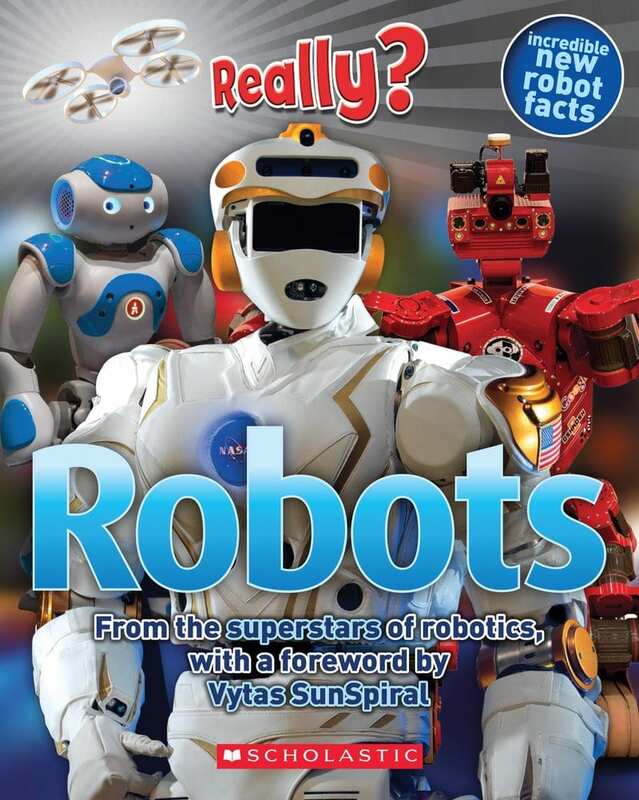 This book provides good examples of real-world robots. 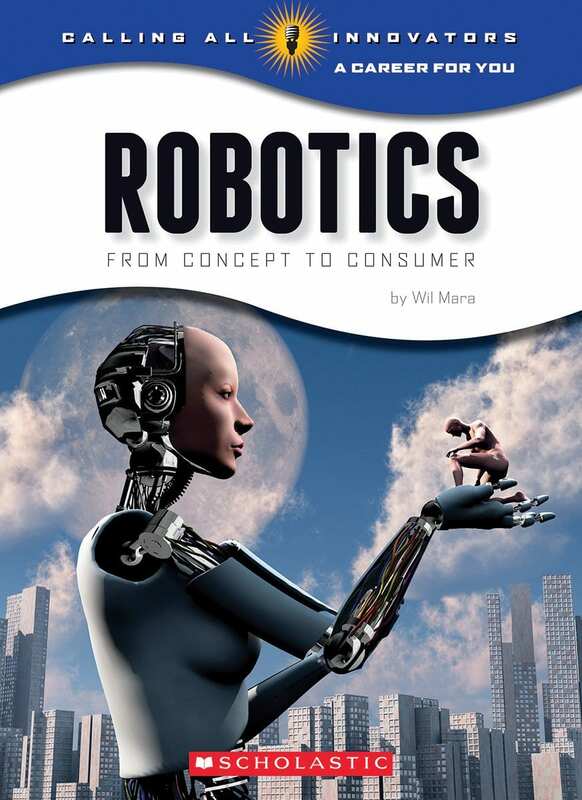 This short book describes specific humanoid robots that have been built and shows how they have evolved over time. It also provides robot facts and defines words that students may not already know. 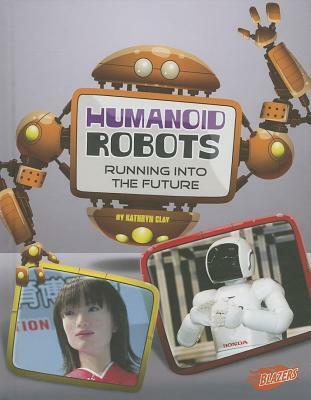 Humanoid Robots would be a great book to allow students to read on their own. It would also work well as a read aloud, as there are plenty of stopping points for discussion. 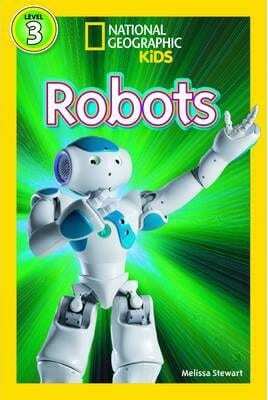 This book from National Geographic Kids provides students with information about robots. It discusses how they work and what robots can do for us. 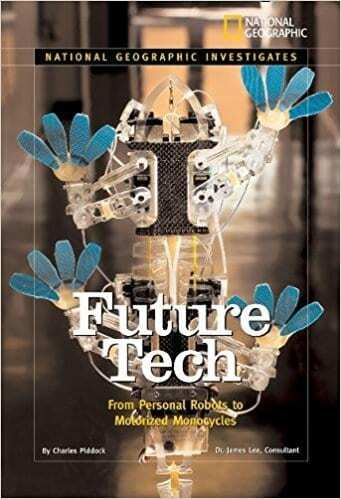 This is a great introductory informational text, as it briefly touches on several aspects of robotics rather that discussing any one topic in depth. 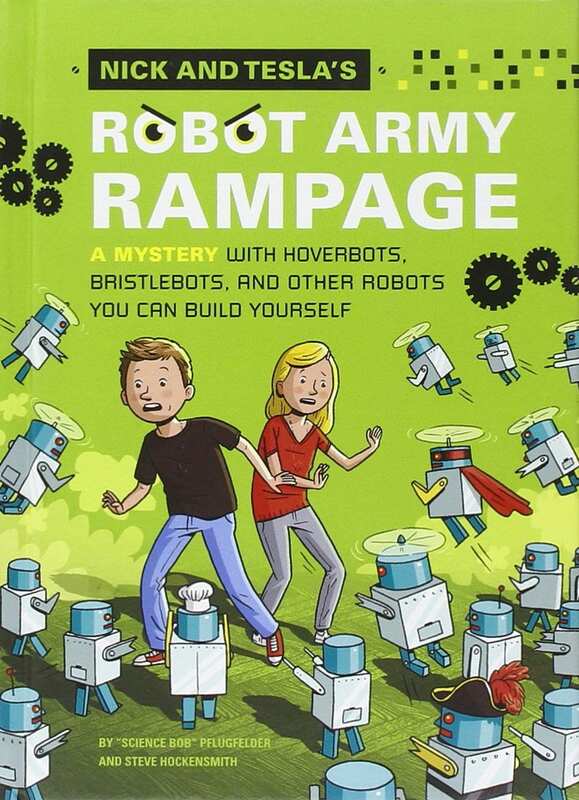 This book will teach students about how robots are used in everyday life. It discusses how robots can work to complete jobs such as building electronic devices in factories and performing difficult surgeries in hospitals. It also talks about some everyday robots that can help people to do things like mow their lawns or vacuum their homes. 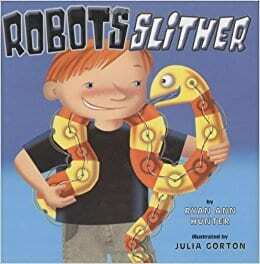 This book talks about all of the different things that robots can do, from deep sea dives to smiling. Showing the range of tasks that robots can complete can help students to see the value in learning about robotics and how it may apply in their areas of interest. This is a story that can help students to see that making mistakes is not a bad thing. It illustrates how your mistakes can be used to create something beautiful and new that you didn’t expect. An enjoyable and engaging story with a plucky heroine that combines technology with creative play. Filled with vivid illustrations, Charlotte and her canine sidekick Bluetooth both entertain and delight. This is a good book for teaching students that making mistakes is okay and that the fear of making a mistake can lead us to live less-than-extraordinary lives. This three-book series teaches computer science concepts as part picture book and part creative activity book. 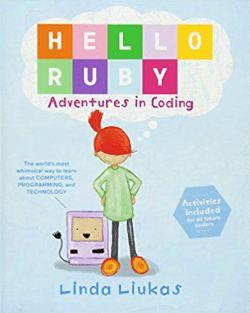 In the first book, Adventures in Coding, kids are introduced to computational thinking ideas. The second book, Journey Inside the Computer, covers an introduction to computer software and hardware. The third book, Expedition to the Internet, explains the basics behind the internet in the same playful fashion. 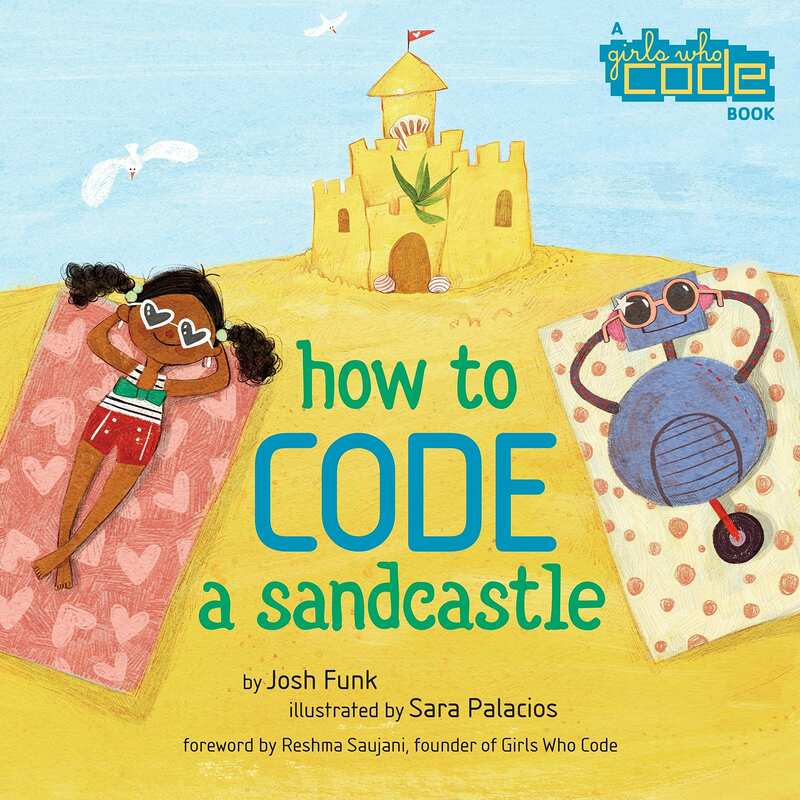 A little girl named Pearl builds a sandcastle by breaking down her task into small steps and giving her robot Pascal instructions using code. 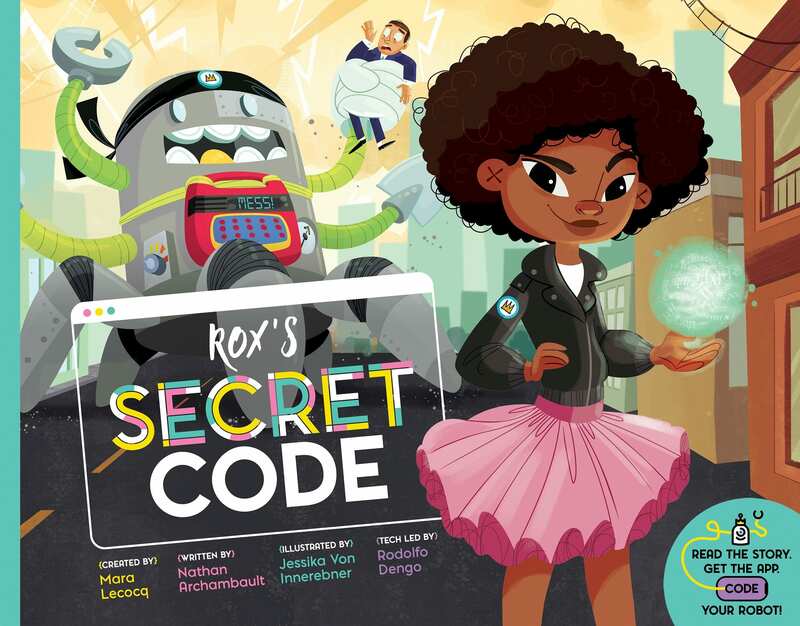 This picture book from the non-profit Girls Who Code explores fundamental coding concepts and is a great introduction to computer science. 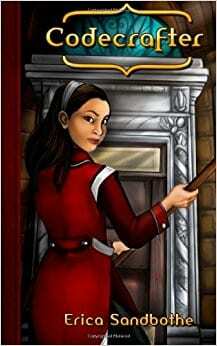 The main character in this book decides that she is going to make something magnificent, but wants to give up when she fails at first. However, her dog encourages her to keep trying, and she is able to achieve her goals. This book can help students to see the value in perseverance. The girl in the book also looks back on her past failures and finds bits and pieces of each one that worked. 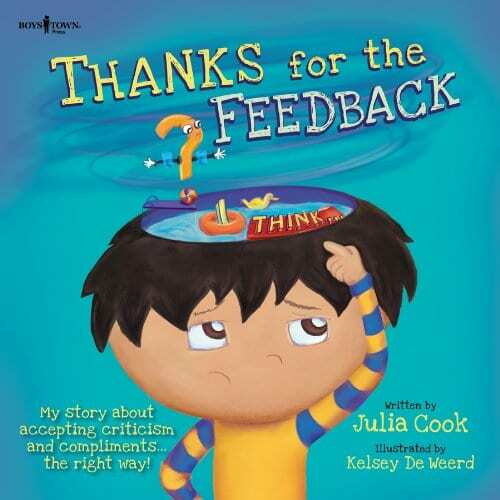 This aspect of the book shows students that they can learn something from their mistakes. 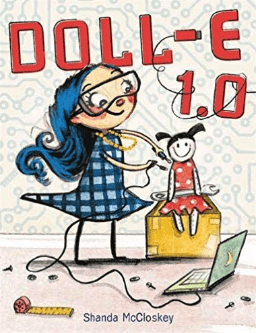 In this book, the main character talks about things that she wishes she had done, like teaching her robot to read; then she designs a robot that fixes these problems. This is a good book for talking about thinking a problem the whole way through and making revisions. 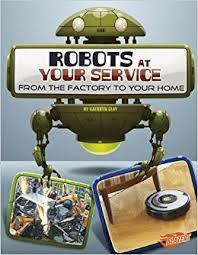 This fun and sometimes silly book draws attention to some everyday machines that students may not think of as robots. Showing students where robots are used during one’s normal routine, not just for special tasks or in labs, can help them to understand how robots are becoming more prevalent and how they apply to real life. This book emphasizes the importance of persistence and encourages kids to keep trying when things don’t work perfectly the first time. 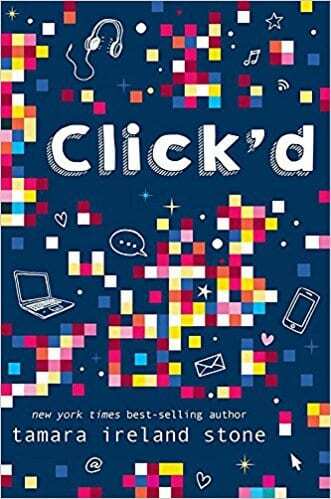 This would make a good read aloud before a CS project, as it reminds students of the value in revising again and again, until their program is just right. 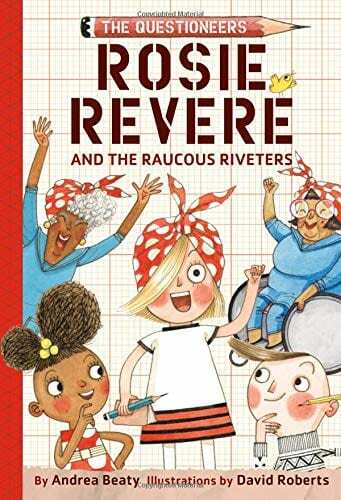 Rosie is helping her grandma and friends, who were riveters in WWII, with a new invention. But despite all her efforts Rosie just can’t make her engineering project work! This chapter book shares lessons around teamwork, the importance of taking breaks, overcoming frustration, and the power of perseverance. A fun tale of a young coder and her runaway robot creations. 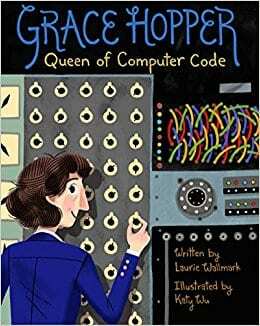 In addition to an inspiring and plucky heroine, this book offers an associated app that teaches coding principles. 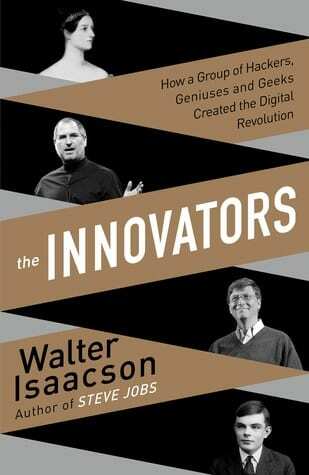 This would be a good book to read aloud before beginning any project. It can help students learn how to give feedback that is helpful and constructive, how to take feedback from others, and how to use feedback to make improvements in the future. 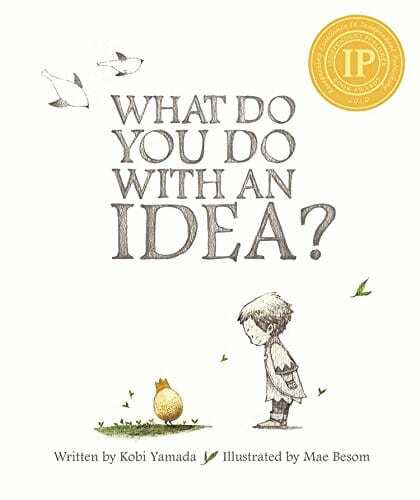 This book encourages children to take hold of their ideas and pursue them, no matter how big, strange, or difficult they may be. A great book that introduces a pioneer of computer science. Ada always loved science and math starting at a young age. Her passion for numbers led her to write an algorithm that would one day be regarded as the world’s first computer program. 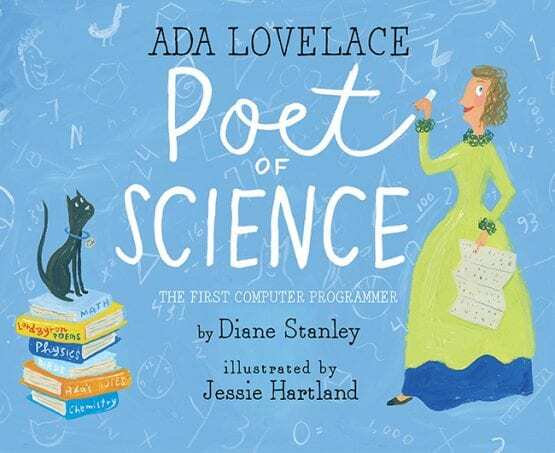 Another great book about computer science pioneer Ada Lovelace. Filled with beautiful illustrations, this book documents how Ada came to write the first computer program. 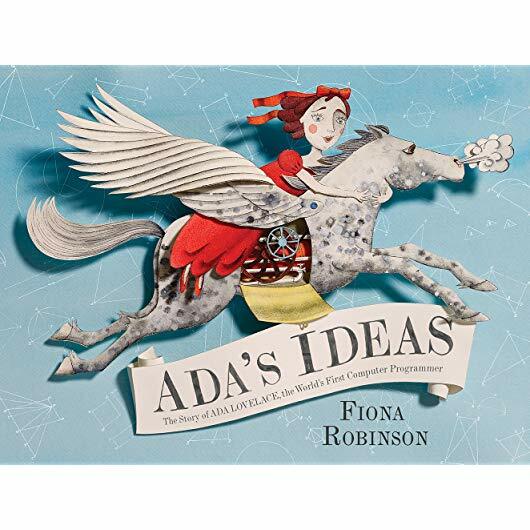 This picture book biography of Ada Lovelace is rich with layered, collage-based images that capture Ada’s creative and mathematical mind. 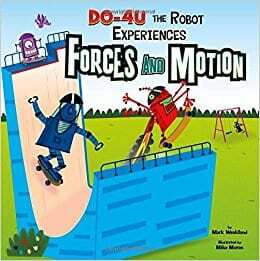 This book provides a simple and fun introduction to concepts like force, inertia, and friction. These concepts are important for thinking about how a robot’s program is executed in the real world. 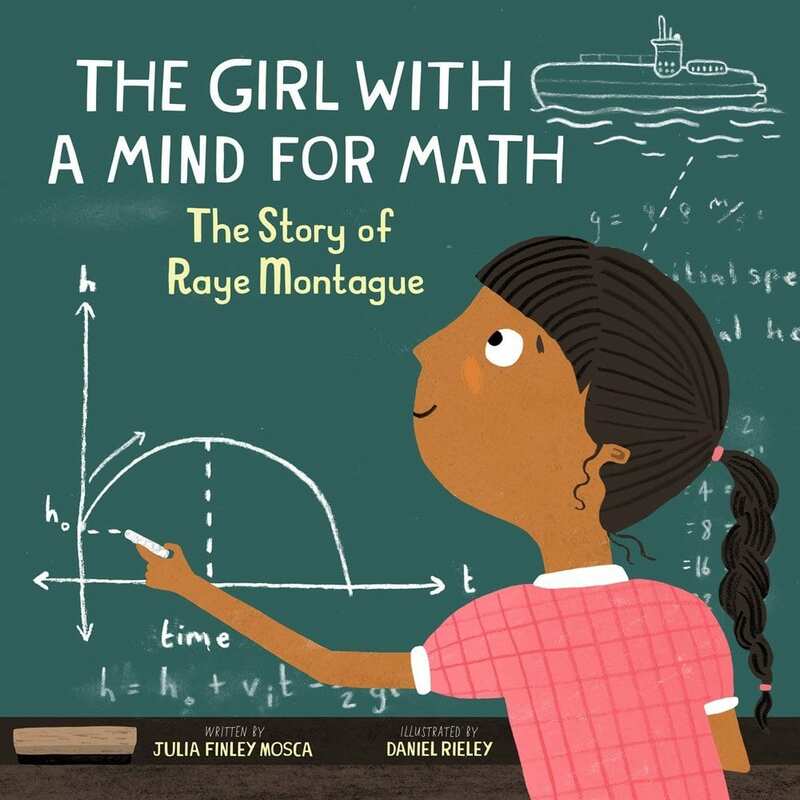 An inspiring story about Raye Montague, who did not let racism and sexism get in the way of her dream of becoming an engineer. This engaging biography of the first person in the world to design a ship by computer is filled with tales of persistence and determination. 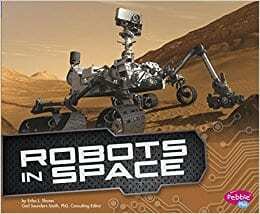 This book provides students with information about robots from scientists and engineers who are actively working in the field. It is divided by tasks that robots can do and types of robots. Really? 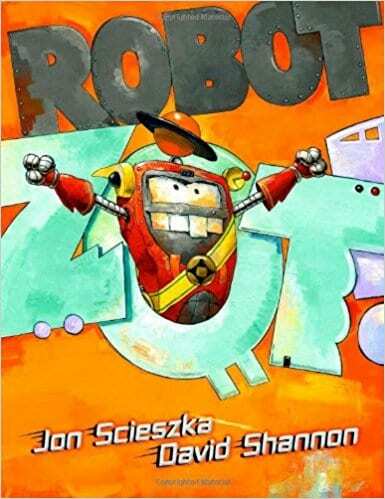 Robots would not make a great read aloud as a whole, but different sections of the book could be shared with students. Students could also browse through the book on their own. 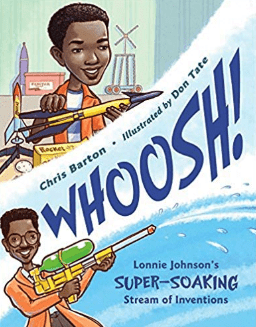 Read the true story of Lonnie Johnson, an inventor determined to bring his ideas to life. As a child Lonnie was told that he would not make a good engineer. As an adult his inventions were rejected over and over again. But in the end his perseverance made all of the difference. 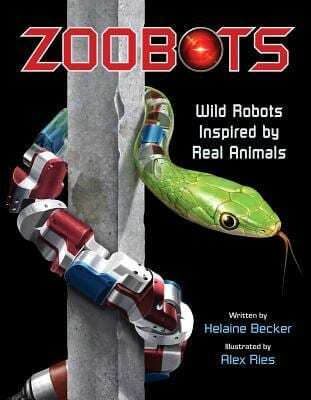 Zoobots can be a way to link robotics to students’ previous knowledge about animals. The book is divided into 12 different zoobots, so you can choose a relevant section or read it in its entirety. Dawson believes that everything can be reused and repurposed. He collects things that people throw away to make his own inventions. 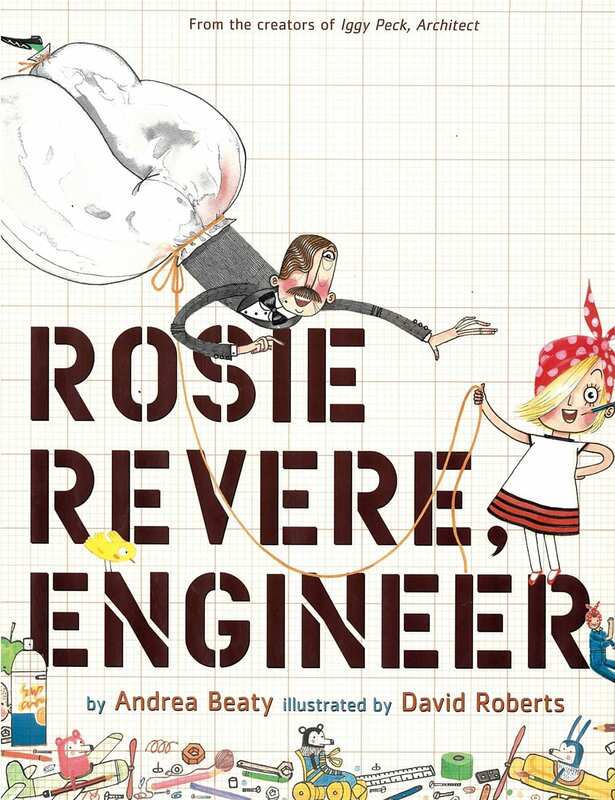 Awesome Dawson gives readers a glimpse into the early stages of engineering and will show students how their love of making can lead them to create wonderful things. 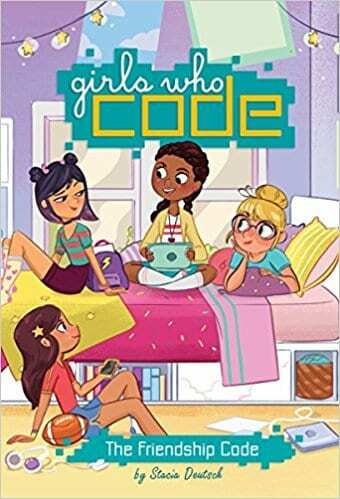 This is a set of novels about girls becoming friends and working together to solve problems with computer science. Our 11 year old test reader suggests these books for girls who like realistic fiction and who are curious about programming. The series consists of The Friendship Code, Team BFF: Race to the Finish, and Lights, Music, Code!, with more coming soon. 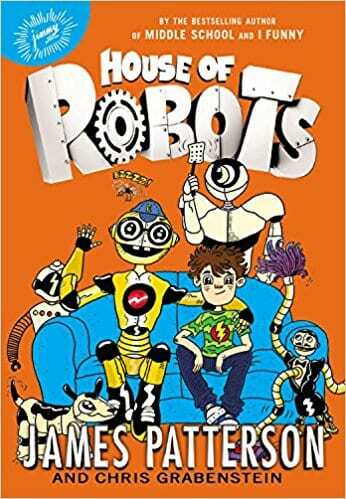 This book, the first of a three part series, is a fun story about a boy named Sammy and his family’s robot, E. While this book does not contain much factual information about building robots, it is engaging and can teach a valuable lesson about revisiting your work and making changes. The sequels are, House of Robots: Robots Go Wild! 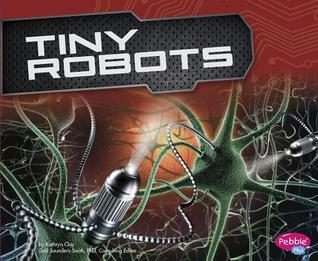 and House of Robots: Robot Revolution. This chapter book has been called “The Phantom Tollbooth of logic and computer science.” Another story which explains computer science concepts without using computers. The story follows Lauren, who encounters different obstacles when she becomes lost in the forest. Lauren must use her knowledge of computer science concepts to overcome these obstacles. 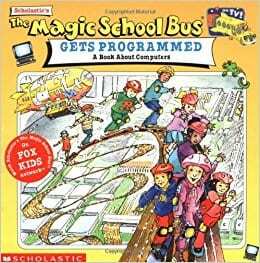 Ms. Frizzle takes her students on another field trip, this time into a computer. While inside, the students learn about how to use computers and how computers work. Nick and Tesla need to stop the army of robots that are committing robberies throughout their town. In order to do this, they must build their own robots to help them fight back. Instructions for making these machines are included, so readers can build them, too! Gene Luen Yang is the National Ambassador for Young People’s Literature and a MacArthur Genius award winner. This book is the first in a series of 6 graphic novels that involve logic puzzles and programming within mystery style stories. The additional books in the series, Secret Coders: Paths & Portals, Secret Coders: Secrets & Sequences, Secret Coders: Robots & Repeats, Secret Coders: Potions & Parameters, Secret Coders: Monsters & Modules, should be read in order. 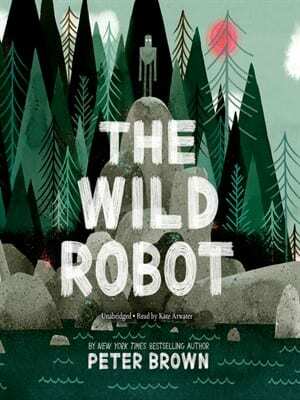 This engaging story describes a robot who is stranded on an island and learns from the animals how to survive in the wilderness. While it does not provide technical information about robots, this book may lead to useful discussions of how the features of robots and animals enable them to perform particular functions or tasks. This book, and its sequel The Wild Robot Escapes, would make great read alouds! 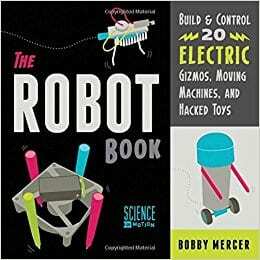 This book provides a nice introduction to many different types of things that can be included under the category of robotics. This book is a good resource that covers the basics of electronics and mechanical systems. It contains a variety of hands-on projects. 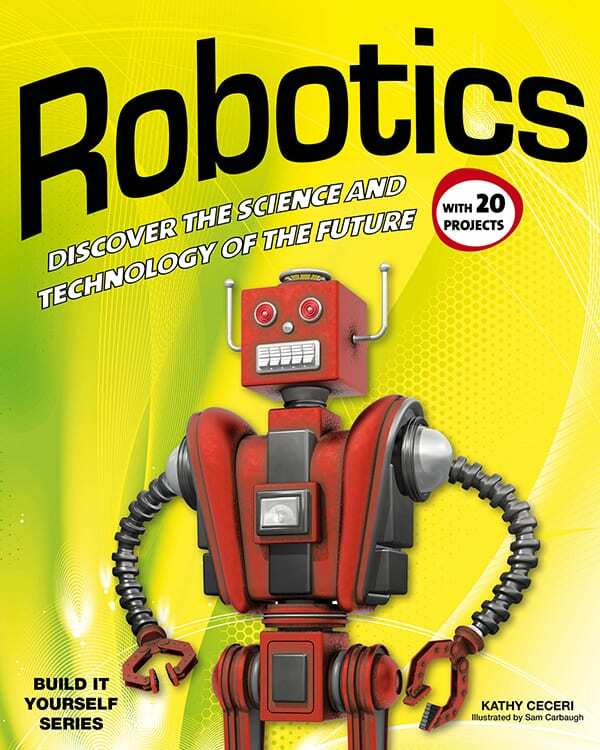 This book includes step-by-step instructions for a number of beginner projects in robotics. It encourages students to reuse old or broken computers and toys as a source of components for these projects. This book starts at the very beginning, discussing how ancient Greeks told stories of robot-like creations, such as statues brought to life and people made from metal. It walks readers through the history of early automatons and brings the discussion to present day with humanoid robots, self-driving cars, and drones. Robotics: From Concept to Consumer provides a detailed look at how robotics has evolved over the years, and also how robots are used to our advantage in present day. Allie Navarro built an app at Code Girls summer camp. When she shares it at her school it is a huge hit, and Allie is really excited. But then she finds a glitch, and her app exposes a friend’s secret. Allie races to fix the app before it causes more problems. 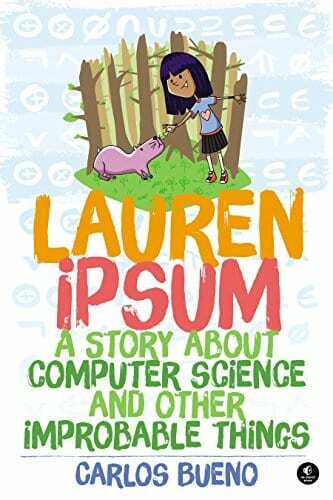 Our 11 year old reviewer thinks this book will empower kids to write their own app or game, and teaches kids that they don’t have to be a professional to write code that helps people. Codecrafter tells the story of a girl named Tagg who is learning to become a sorcerer; however, the “spells” that she uses are actually code and the “magic” is all based in computer science. 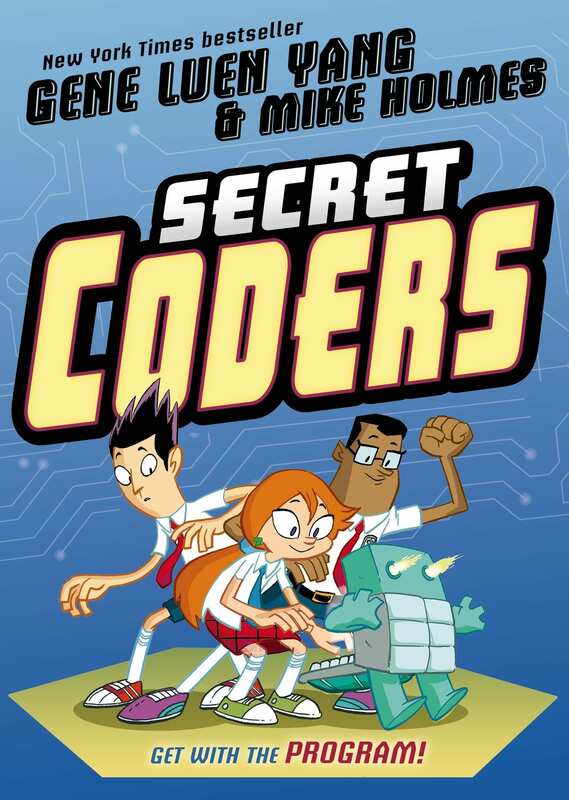 This book’s exciting storyline will keep readers engaged while introducing them to various computer science concepts. 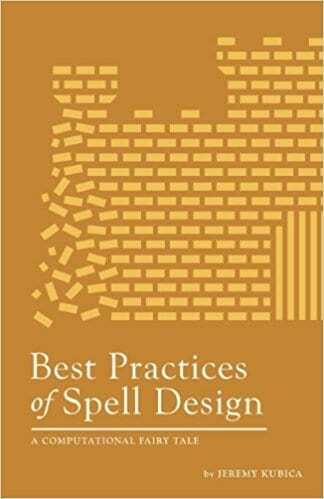 This book includes a series of case studies about different makers, covering a wide range of making. It introduces students to lots of possible things that they can do with computer science and may provide inspiration for creating projects of their own. 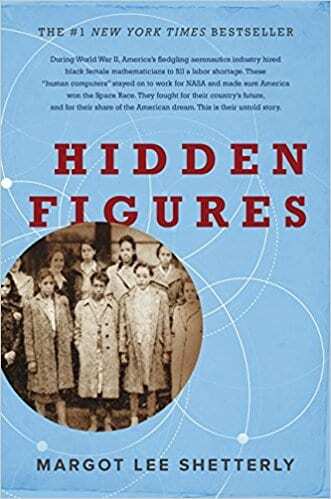 This excellent history of the black female mathematicians of NASA provides a compelling look at the women who were human computers and how NASA changed with the advent of electronic computers. This book provides a fascinating overview of the history of computer science. 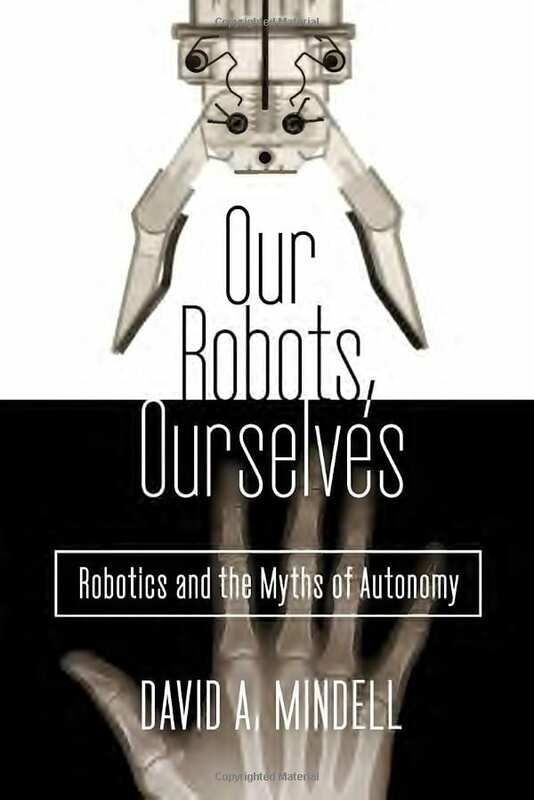 A fascinating introduction to the field of human-robot interaction, this book consists of case studies that describe how robots influence human tasks and roles, as well as how humans in turn affect robotic systems. 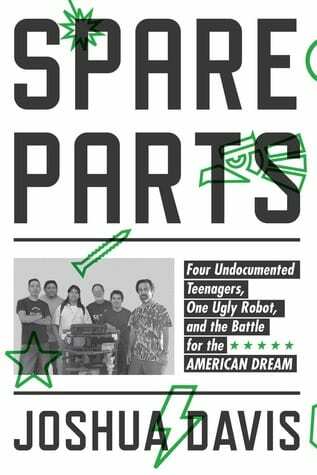 This book describes how four Latino teenagers became a successful underwater robotics team, as well as what happened to these young men after the competition was over. This is a great book to prompt a discussion on equity in computer science. 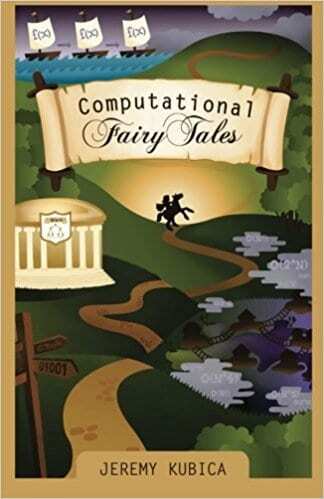 This sequel to Computational Fairy Tales is set in the same fairy tale universe. These fun stories provide motivating examples of the importance of good programming practices like documentation and meaningful variable names. 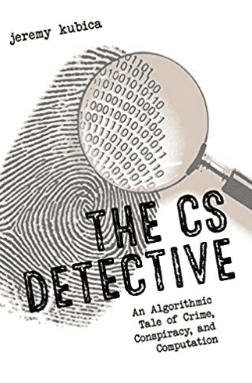 Each chapter of this book focuses on a different algorithm or concept in programming. Excerpts from this book can provide a simple introduction to complicated concepts such as merge sort. Learn about data structures and search algorithms as you investigate cases with private detective Frank Runtime! This book covers advanced computer science ideas in a fun, engaging format with plenty of diagrams to explain concepts.